 Home » Events » Dinner with a Book à la française Returns! Dinner with a Book à la française Returns! 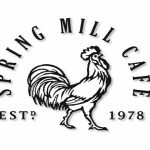 Our popular French-themed dinner discussions at Spring Mill Café continue this fall with two dinners to celebrate Paris. Co-hosted by Spring Mill’s famed chef Michele Haines and book discussion leader Lynn Rosen, our theme will be: “Paris Je T’aime (et je te cherche).” We will seek the real Paris as we discuss two books on two separate evenings. Join one event or both! 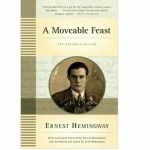 Published posthumously in 1964, A Moveable Feast remains one of Ernest Hemingway’s most enduring works. Hemingway captures the essence of a Paris long gone, one inhabited by writers and intellectuals, many of them American ex-pats, who worked hard and drank hard, and lived a life that now lives on only in legend. We’ll explore the famous stories in this revelatory book as we dine on delicious Parisian-inspired cuisine. 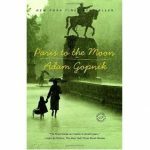 In 1995, New Yorker writer Adam Gopnik, his wife, and their infant son left the familiar comforts and hassles of New York City for the urbane glamour of the City of Light. As Gopnik describes in this funny and tender book, the dual processes of navigating a foreign city and becoming a parent are not completely dissimilar journeys–both hold new routines, new languages, a new set of rules by which everyday life is lived. With singular wit and insight, Gopnik weaves the magical with the mundane in a wholly delightful, often hilarious look at what it was to be an American family man in Paris at the end of the twentieth century.